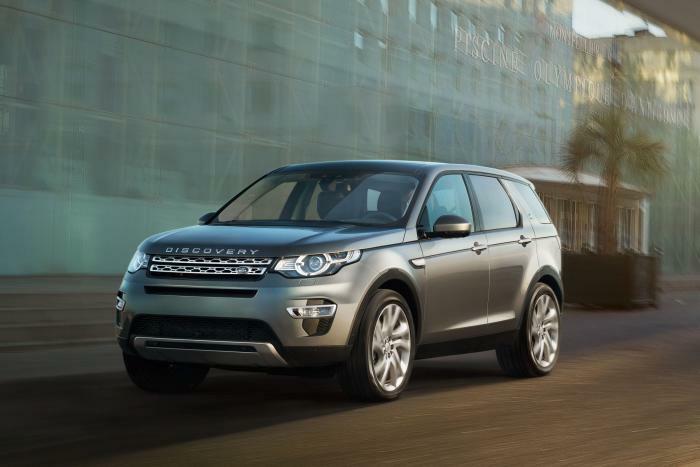 Today, all the information you could ask for on the new Discovery Sport has been revealed! Including a shed load of pictures! Land Rover have a regeneration plan and the Discovery Sport is very much a part of that and will be available next year, hopefully quite early on in the year. Initially there will only be one engine on offer, though you will get the choice of two different gearboxes which give you a price range of £32,395 to £42,995. So then, the engine that will be available first will be the 187bhp 2.2-litre SD4 engine which has previously made an appearance in the Land Rover Range Rover Evoque. You can choose from a manual six-speed gearbox or a automatic nine-speed. There are also options for both four or two wheel drive transmission. It may be worth waiting for later in the year if you are conscious about your carbon footprint. Land Rover will be releasing a eD4 turbodiesel varient which will keep emissions to 119g/km. The SD4 engine will have emissions of 157g/km, furthermore the SD4 engine can only manage 46 mpg. 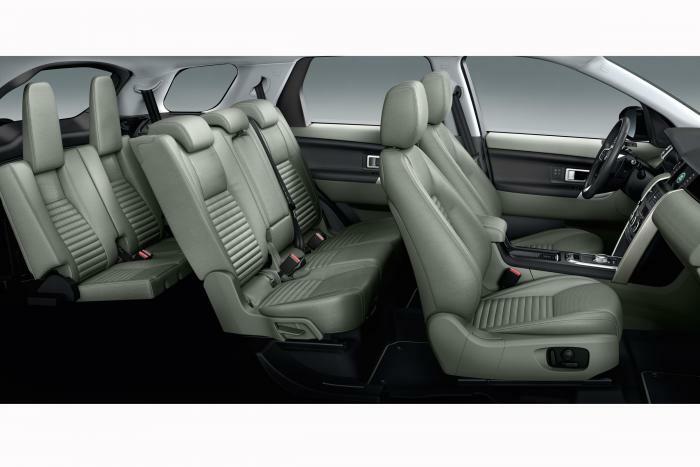 Despite the fact that Gerry McGovern and his design team are clearly aiming for a sporty discovery, they seem to have kept the comfort and space the original Discover is know for in tact. Not to mention the family friendly nature of the vehicle. 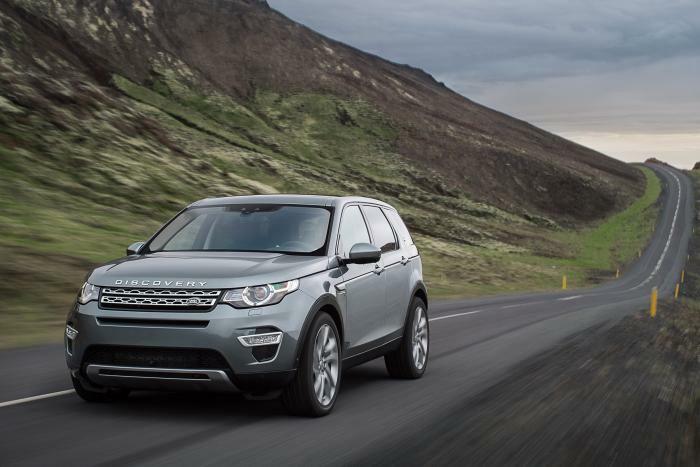 The Discovery Sport is narrower and lower that the Land Rover Freelander, however it is longer than the Freelander. When the Discovery Sport first reaches the market it will be available with 4 different trim levels to choose from ; SE, SE Tech, HSE and HSE Lux.